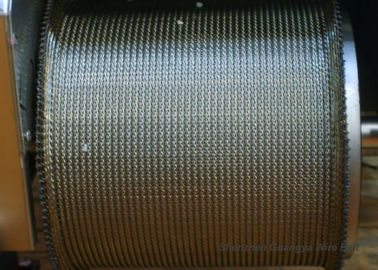 We supply high temperature wire belt with any kind specific requirement. 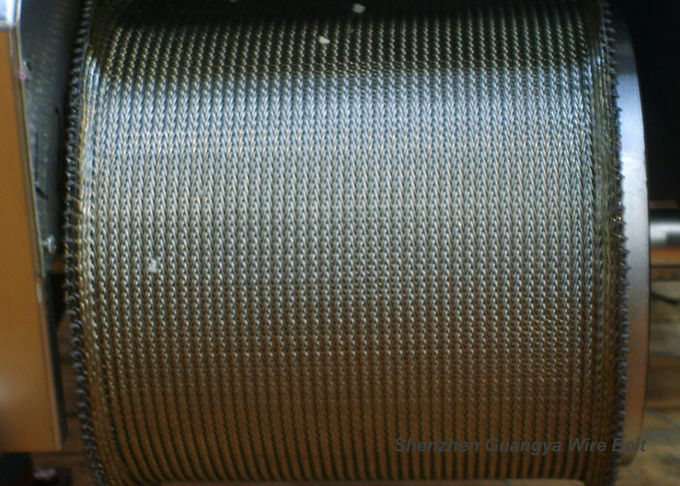 Our wire belt can be various custom design to meet with any working temperature requirement from 200~2000℃. 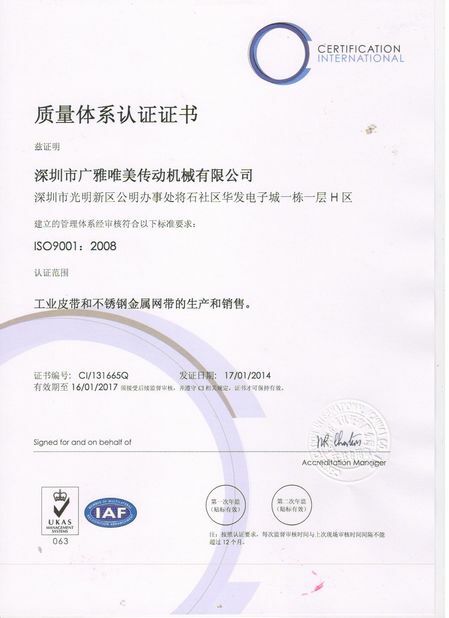 We will choose the first class stainless steel material for long time problem free operation. First class stainless steel wire in SUS304, 310, 310S , 314S, 430, etc. We'll help choose the right model for specific temperature resistance requirement. 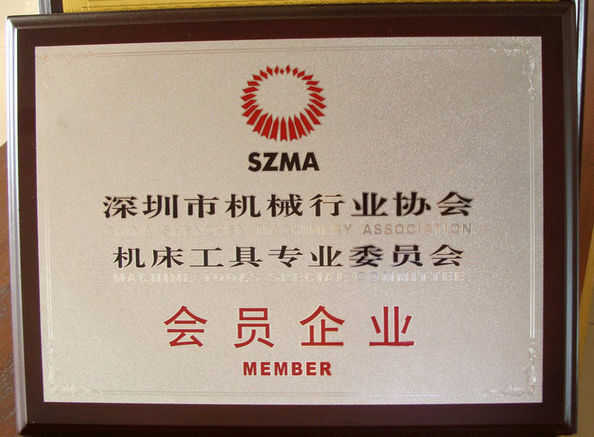 Introduction High temperature resistance wire by precise mould production, can be reinforced by stainless steel rod and conveyor chain.